Reading. You either love it or hate it and gurl let me tell you: I love it. And to be honest, that's quite the understatement. I spend a fair amount of time of my youth with my nose in a book, devouring everything that crossed my path. Now that I am a little older, I don't have a lot of spare time to read, but I still find it important to take a step back from time to time, relax a little and read something new. Basically I just love how books can transport you to another universe, how you can just forget about your daily life and jump into the life of others. It really helps to broaden your view on the world, and here comes the biggest cliché of all but it's hella true: reading makes the world fit in your pocket. Now, there have been published various very interesting books concerning fashion lately. Think about the series of Fashion Designers A to Z or several books containing an overview of the work and life of several fashion designers. A publisher that has one of the best selections of books out there, is TASCHEN. Especially if you are looking for a very fancy coffee table book, TASCHEN is your place to be. I made a little top five of must have books I wouldn't mind having on my shelves! They all have stunning covers, so this time you can judge the book by its cover! More good news: from the 22th of January until the 25th of January, TASCHEN is having its half-yearly sales! Discounts with a minimum of 50 per cent off? YES PLEASE! I will be book hunting fo sho, will you? Oh, by the way, my mom got me an amazing TASCHEN diary for Christmas, called 'The Colours Of Fashion'. Every week, you get another stunning illustration of a piece of fashion that lasted throughout the years. I've had good use of my diary already, since my weeks are crazy busy lately. But hey, better busy and loving it than bored and hating it! 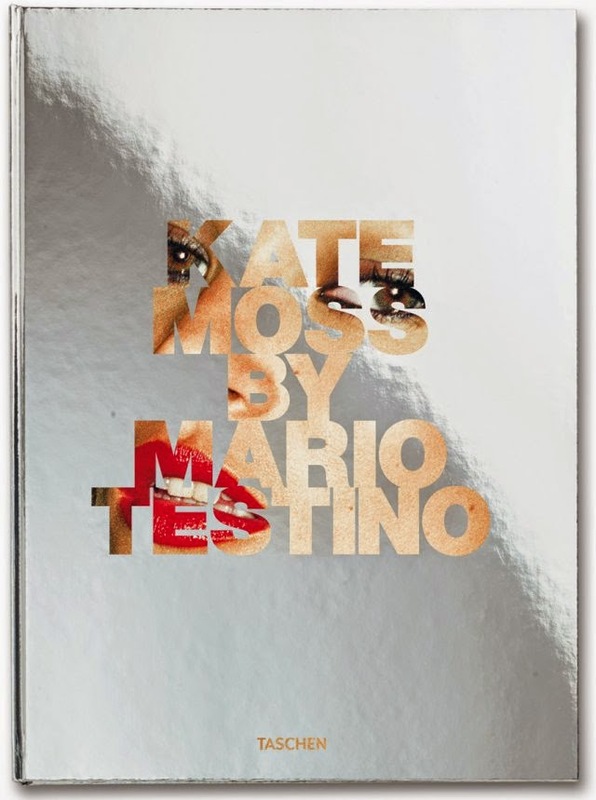 Ah, Moss and Testino, the dreamteam of fashion shooting! This book is a must for everyone interested in photography, fashion and editorials. 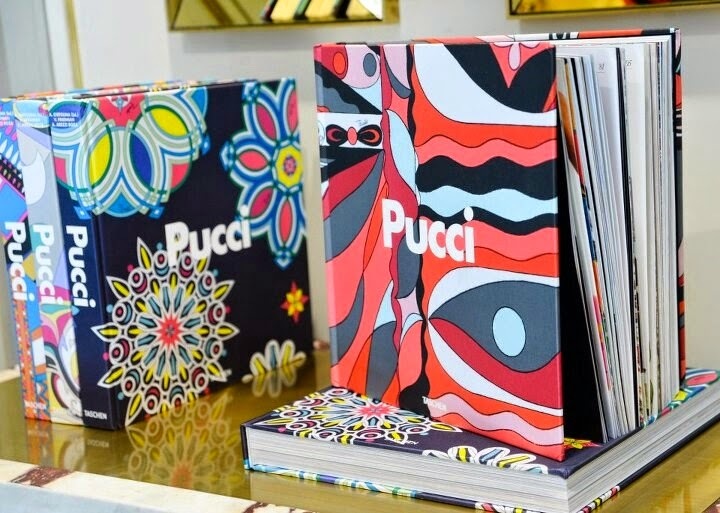 Lovely, very in your face covers: this Pucci book is a conversation starter! How could I leave out this gorgeous Raf Simons coffee table book? Belgium represent! How stunning are these Fashion Designers from A to Z books? 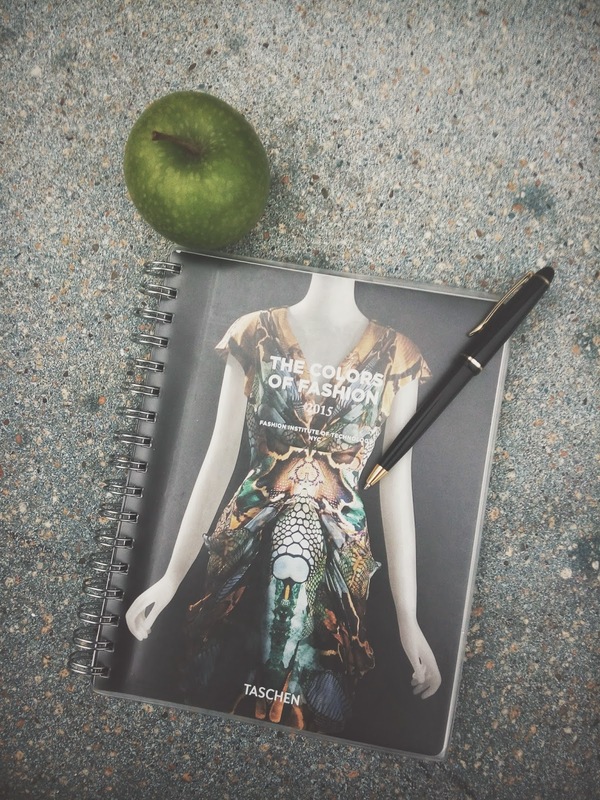 TASCHEN has a whole range of them, from Prada over Stella McCartney to Missoni... They are pretty heavy and thick, but also very fashionable. The choice is up to you! P.S. TASCHEN doesn't only offer a wide range of fashion themed books, they also have some great finds about music, design or photography! What books would you like to have on your shelves? Do you like to read?